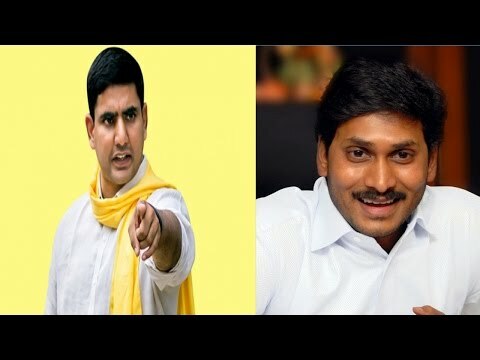 TDP General Secretary Nara Lokesh held press meet and slammed YS Jagan and Sakshi over allegations against his assets. He said if we read Sakshi paper we will loose mental balance and Sakshi media does false propaganda always. He also requested people to not to watch Sakshi TV and not to read Sakshi paper, which is telling lies repeatedly and trying to make it true.